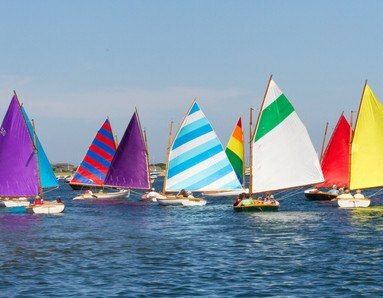 The Opera House Cup Regatta was the first all-wooden, single-hulled classic boat regatta on the East Coast, and attracts some of the finest wooden sailboats in the world. 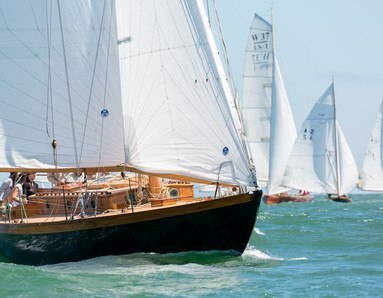 The Opera House Cup encourages the appreciation, understanding, restoration and use of classic wooden boats by amateur sailors. 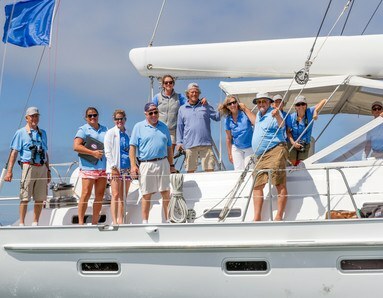 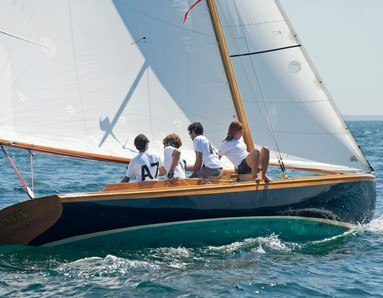 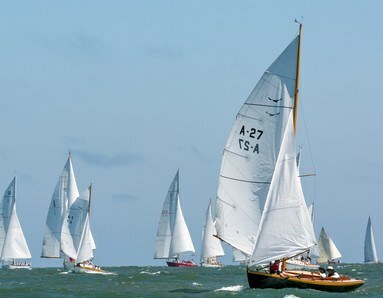 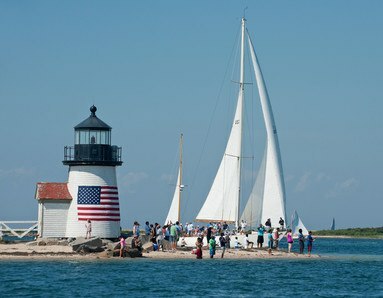 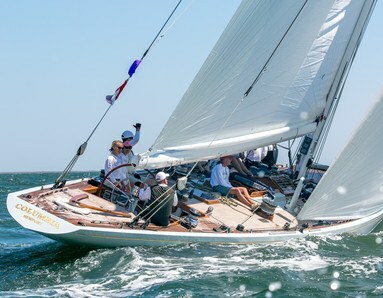 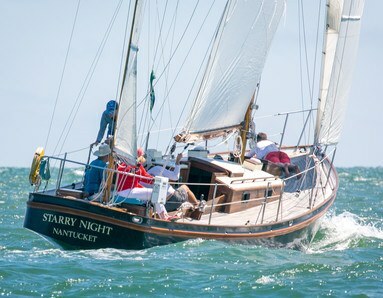 The OHC and the Nantucket Regatta are part of the 2019 Classic Yacht Series organized by the Classic Yacht Owners Association. 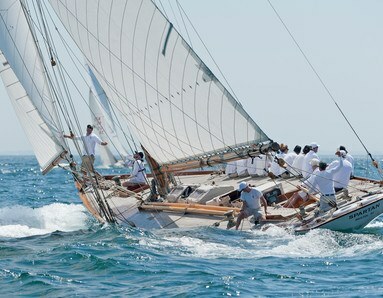 NRW is proud to be a gold level Clean Regatta as certified by Sailors for the Sea since 2010.